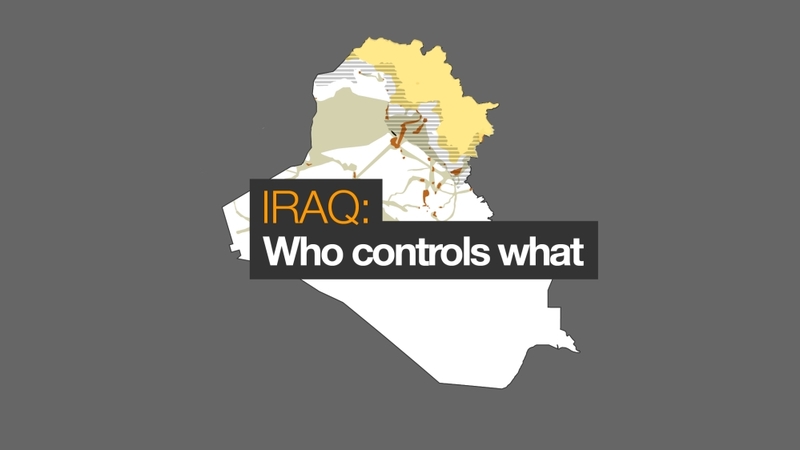 After more than a decade of instability, parts of Iraq still lie in shambles, with several forces and groups fighting for control of large swathes of the country. ISIL, also known as ISIS, no longer holds towns and cities, but its fighters still operate in the desert regions around the Iraq-Syria border. Iraq’s military has launched another offensive to target ISIL sleeper cells and pockets long after the group lost territory.